The organizers of the Psicobloc Masters Series event coming up in two weeks continue to rub salt in the wound that is my inability to attend the event or even watch the live broadcast1, this time by releasing the list of athletes slated to compete in the event. 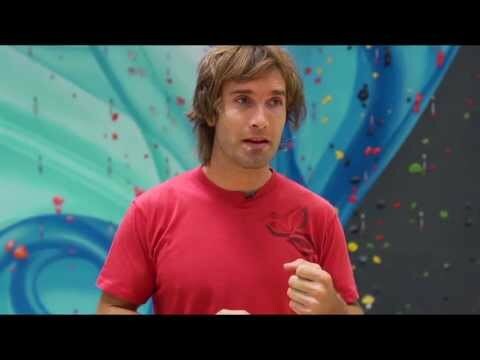 I mean, when was the last time that Chris Sharma, Dave Graham and Tommy Caldwell all competed at the same event? Capping off Outdoor Retailer Summer Market 2013, the Psicobloc Masters Series – the first deep water soloing competition ever held in the U.S. – will be held August 2, at the Utah Olympic Park in Park City. Some of the world’s best climbers will be invited to compete head-to-head on a 50-foot wall using no ropes or harnesses, with only the Olympic Park’s 750,000-gallon freestyle aerial training pool to catch them below. The event will be open to the public and spectators will be treated to a ski jumping exhibition during the intermission periods. The event is backed by the likes of Chris Sharma, and from what I’ve been hearing it promises to be something you won’t want to miss.